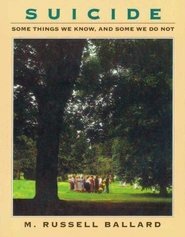 This book pulls together 61 stories that will have you laughing, smiling, and crying as Pres Packer recites a century's worth of wisdom from gospel living. 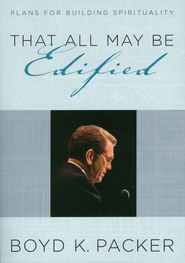 With 51+ years as a General Authority, Pres Packer's soothing, one-of-a-kind voice echoes through his stories such as "To Call Instead of Invite", "The Spirit of Revelation", "Love Beyond Self", "Putting Together a Boy", "Reinforcing Prayer", and "Leaders Keep Confidences". The titles may not be familiar at first, but as you read them you will rediscover pearls of great price and stories that will change the way you minister and administer in your life.